This topic contains 10 replies, has 2 voices, and was last updated by Tanzil Ahmad 1 year, 9 months ago. How I can get back my account? any solution? This topic was modified 3 years, 6 months ago by standingtech. This topic was modified 3 years, 5 months ago by standingtech. This topic was modified 2 years, 1 month ago by standingtech. – if you are used your real name. – if you are the real person that created facebook account. 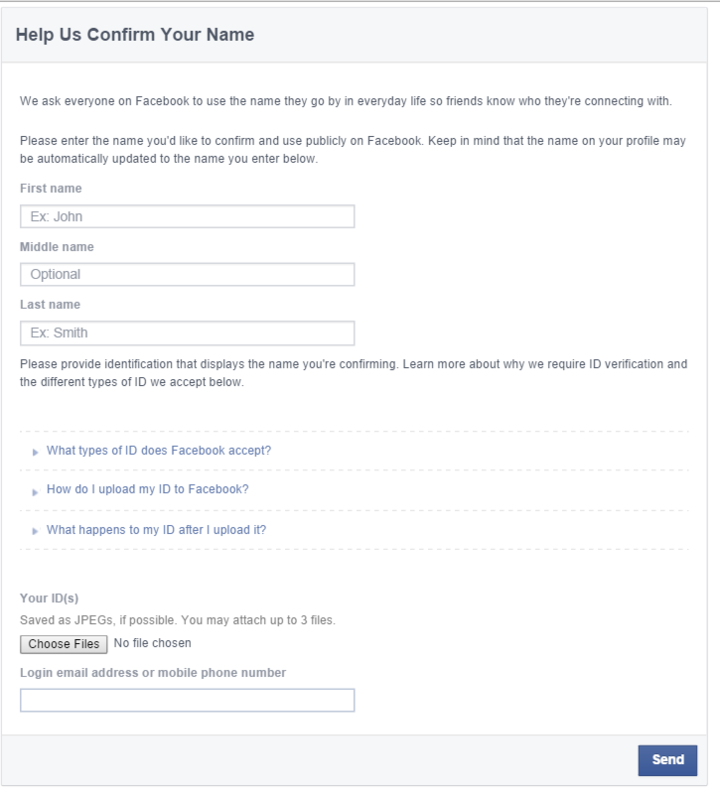 Your facebook account should represent you! as real person, with real name and identity! 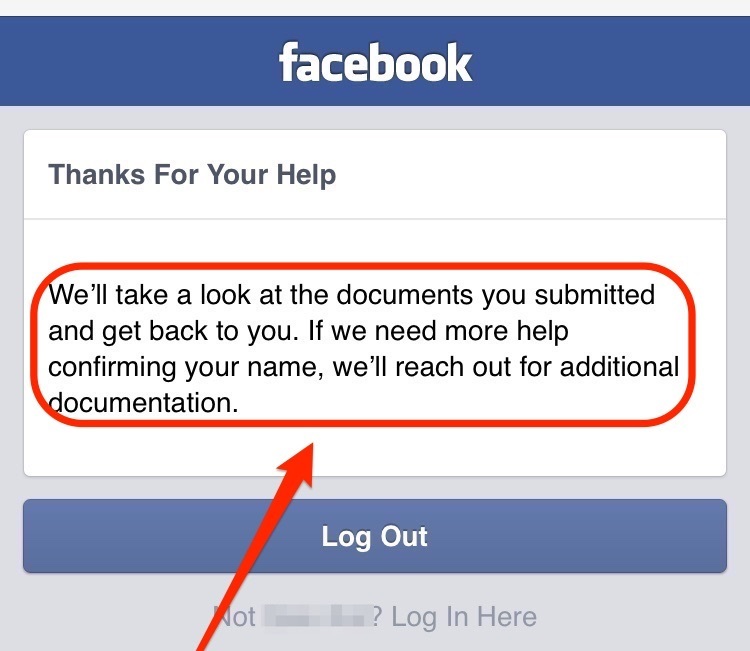 Then you should receive an email from facebook, if they asked you to send them additional documents, please do, or they might solve your issue. NOTE: when filling the form, please be aware that you should have access to the email that you provide, the same email for your disabled facebook account. Please don’t use second form and wait for first one, if by any chance you didn’t received any answer from facebook when you used the first form, you can use second form but at least wait 5 days. Sending multiple request for same issue might delay the answer, or two person at same time working on same issue and this leads to a conflict! This reply was modified 3 years, 6 months ago by standingtech. This reply was modified 3 years, 5 months ago by standingtech. This reply was modified 2 years, 1 month ago by standingtech. Wow! Thanks! I looked for that! I want to send the documents to facebook as my account is disable to access.